Independent developer ACE Team Software has announced that their PC game Zeno Clash will be finding its way to the Xbox Live Arcade sometime next year. 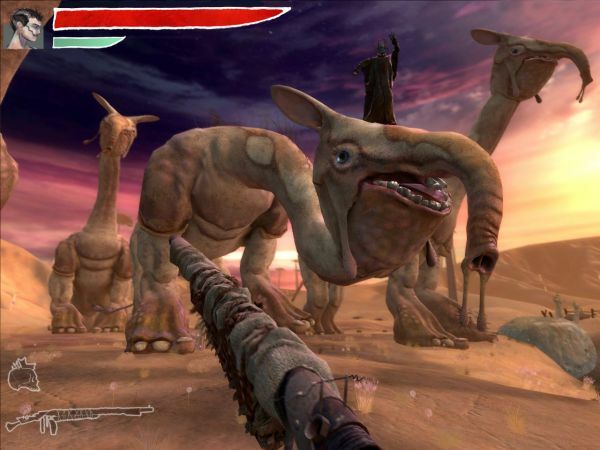 Zeno Clash is a hybrid FPS/Fighting game sent in a beautiful fantasy world. While the original game was single player, the XBLA version will be an enhanced edition that includes a co-op challenge mode called Tower Challenge. The game will also add other various improvements based on fan feedback from the PC version which has been available since last Spring. There's no word on the number of players or whether or not its local, online or both in co-op.